In the Netherlands we are getting ready for the traditional day for gifts on the evening of December 5th, Sinterklaas. This period is accompanied by fragrant almond and spiced cookies speculaas, marzipan, chocolate letters and others sweets. Some families accompany their gifts with self made rhymes. This is my top 5 of personal favorite fragrant gifts including perfume discovery sets, scented candles and room diffusers. All of them have in common that they are made by perfumers running their own independent perfume company which (in my opinion) are worthy of our support. 4. 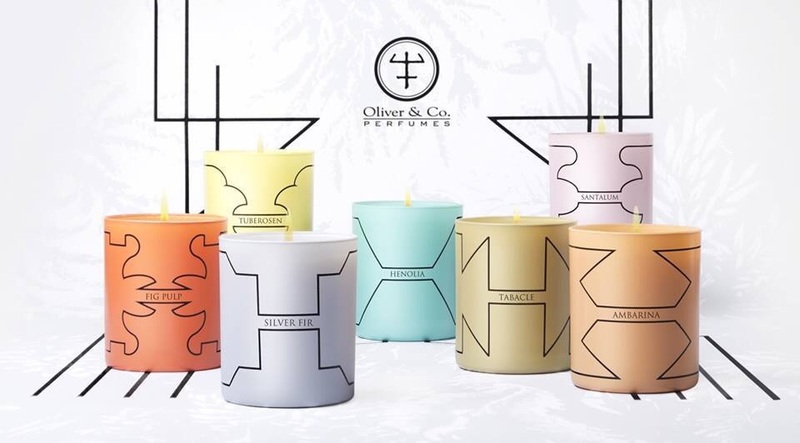 Oliver & Co Scented Candles: (free worldwide shipping until the end of 2014) wonderful strong scented candles made by the Spanish perfumer Oliver Valverde. My favorite candle for winter is Ambarina and Tuberosen for summer. Very suited for Christmas is Silver Fir which I am using at the moment. price: 42 euro (Oliver has regular discounts, it is wise to check his website regularly or subscribe to his newsletter on his website) 5. 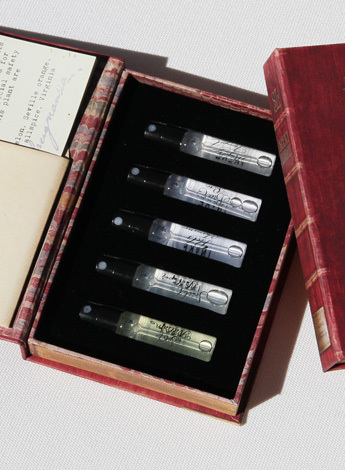 A cheaper gift alternative are empty perfume sprays or a Travalo Perfume Spray. I always help my mother to refill her purse spray for her large Estee Lauder Beautiful eau de parfum bottle and noticed several friends appreciate empty perfume bottles as they do not know where to buy them. This is a small selection for fragrant gifts. What will you be giving for Sinterklaas or Christmas ? 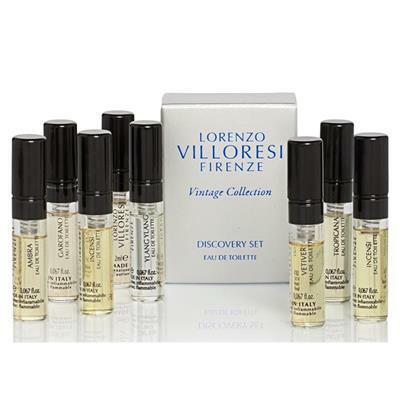 Photographs: from the official websites http://www.ineke.com/, http://www.lorenzovilloresi.it/, and http://www.pnicolai.com/en/ and http://www.oliverandcoperfumes.com/en/ Please check these website for further worldwide information where products can be bought.